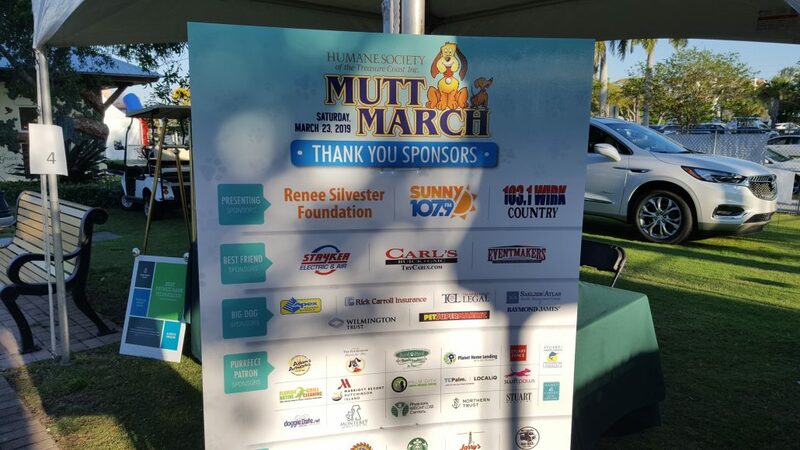 Stryker Electric & Air was a proud Sponsor at this year's Mutt March and Water Fest hosted by the Humane Society of the Treasure Coast yesterday. Thank you to all who attended! 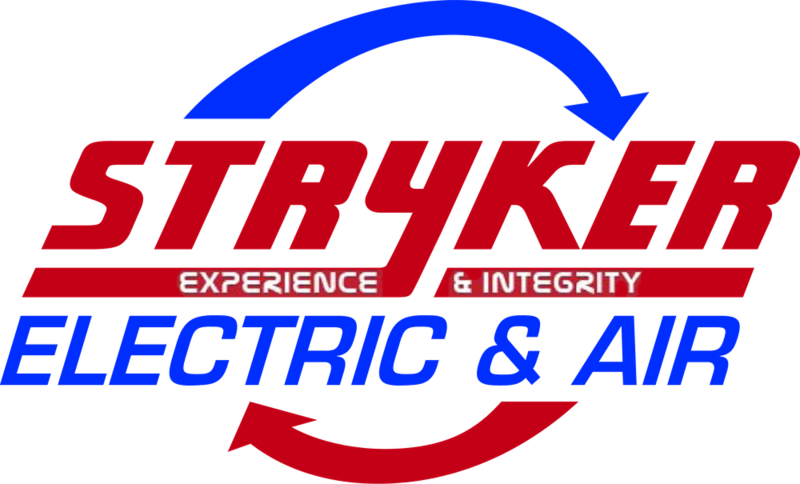 Stryker Electric & Air promotes the youth in learning a trade. 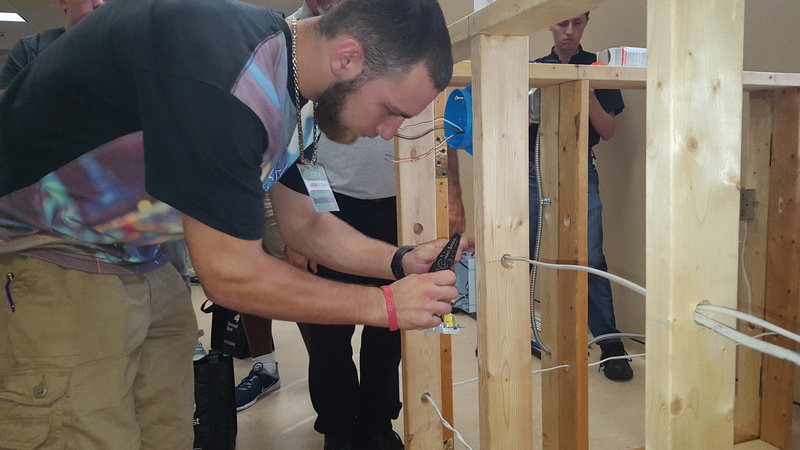 The company program is available to High School students, 16 years of age or older. 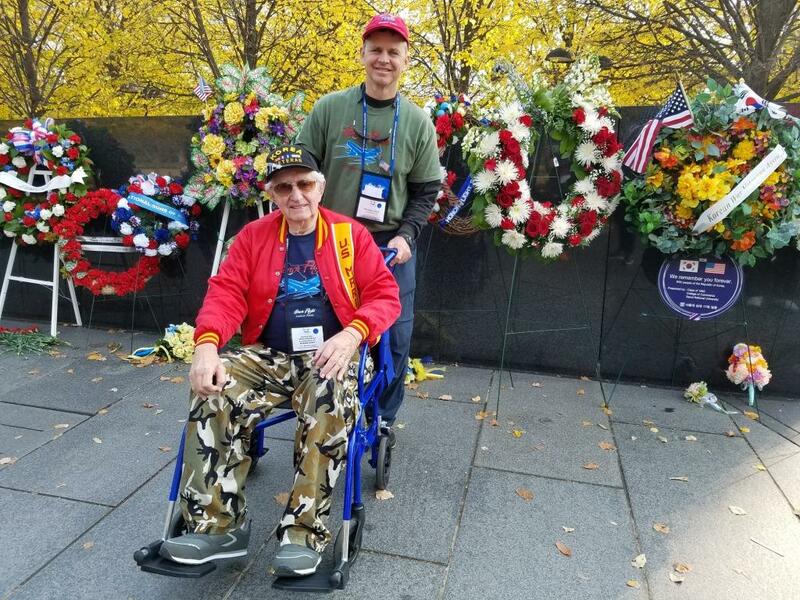 Stryker Electric & Air sponsors up to 8 Guardians a year to participate in an Honor Flight. They hold a contest twice a year, one in the spring for Memorial Day, and one in the fall for Veteran’s Day. 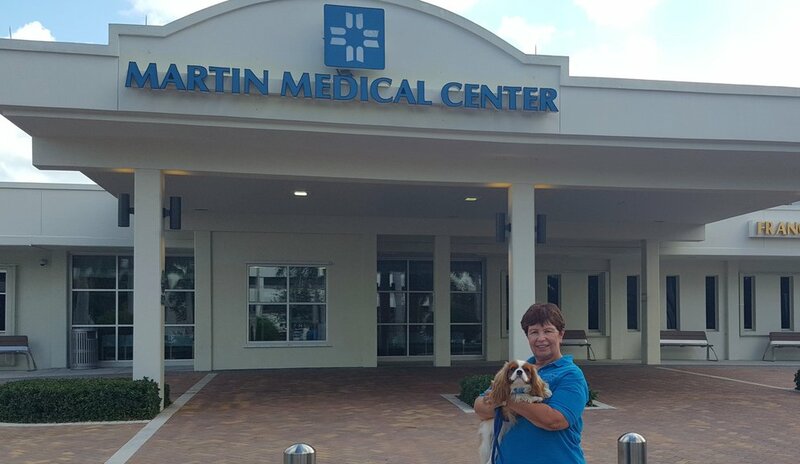 Stryker Electric & Air partners with the Humane Society of the Treasure Coast Misty’s Pals Pet Therapy program where Mrs. Eccelston, Sebastian, and Oakley volunteer to visit local hospitals.